Our organically crafted Lovage Hydrosol is steam distilled from the leaves and roots of the perennial Levisticum officinale plant native to Southern Europe and the mountainous regions of the Mediterranean. Its sweet, herbaceous aroma make it a lovely natural addition to any body or face care formula. It also has natural antiseptic properties, making it a natural cleanser as well and is often used to promote overall skin health, especially in the healing of scars or minor topical injuries. Lovage has been cultivated for hundreds of years in English gardens and has traditionally been a component of formulas for women's skin care, as well as recipes for digestion support. It is from the Umbelliferae family, along with Angelica, Queen Anne's Lace (Wild Carrot) and Celery. The cleansing and deodorizing properties of Lovage are well known, and many use Lovage Hydrosol as their only deodorant to be used directly under arms, and any other area on body that is prone to sweat or become smelly for a good deodorizing treatment. It is also wonderfully healing and can be used as a odor neutralizer in baby's diapers. 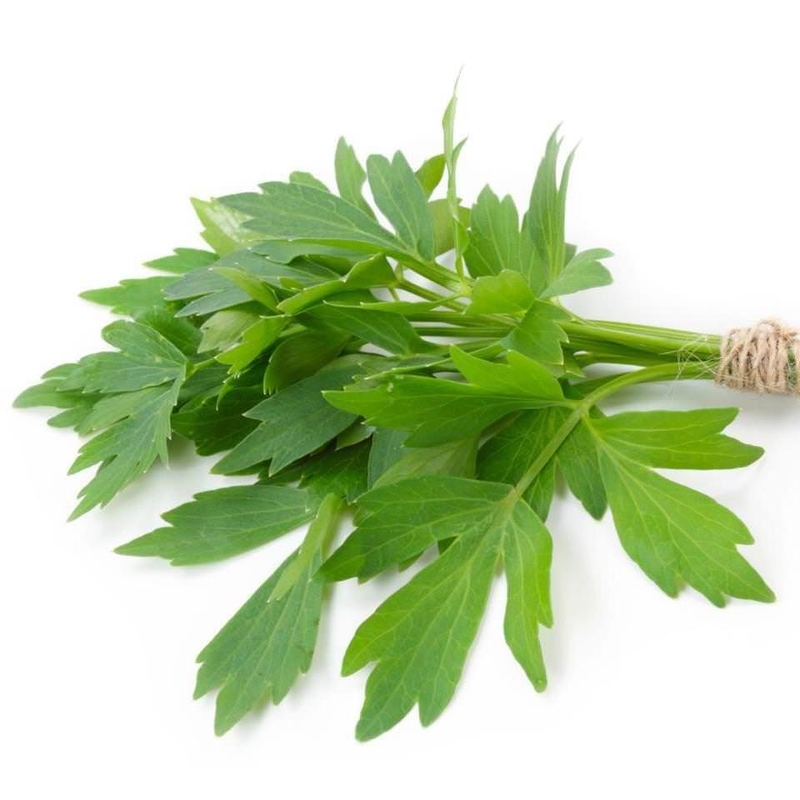 Quercetin, a compound present in Lovage, inhibits histamine release and alleviates skin irritation typically caused by sensitivity to environmental irritants. Lovage is also popularly known as Love-Ache , due to its aphrodisiac properties and has been used throughout history in love potions and charms. In fact, it is said that to bathe or spray with Lovage makes one irresistible . Lovage Hydrosol has proven its efficacy in alleviating conditions of the muscles, joints and circulation when used in aromatherapy. Emotionally and energetically, Lovage Hydrosol is rich with potential applications. It can encourage emotional healing, support reflection and introspection, and bring peace and calm, especially during meditation.